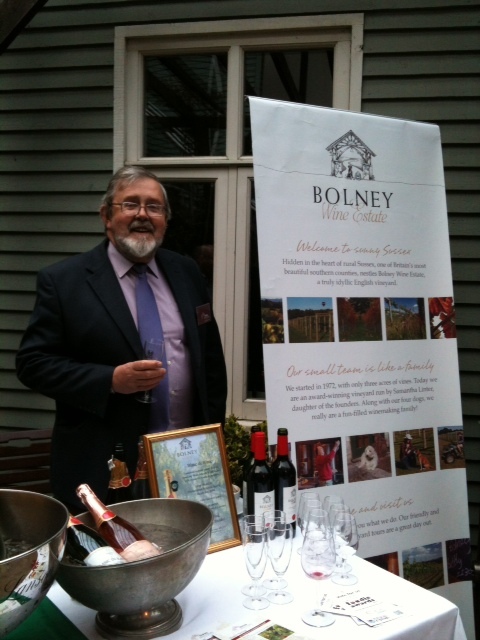 I was invited down to Brighton recently to check out the Brighton and Hove food and wine festival. I’ve been to Brighton a few times and it is relatively easy to get there from London. If you can’t be bothered to do all the legwork yourself you can find Brighton Holidays online. The last time I was there for a winemaker’s dinner at the Hotel du Vin Brighton, so I was pleasantly surprised to hear that part of the festival was being held at the hotel and that they would be putting me up for the night there. This isn’t my first time at HdV Brighton, I’ve stayed there in the past and always enjoy walking into the comforting decor of the hotel, alternating between dark and blonde wood, cozy couches and chairs scattered around the main bar and a bustling bistro next to it. From the outside, the building dates back to the 16th-17thth century, complete with timber and whitewalls on certain parts of the hotel. The interior though has all the mod cons and the suites come with giant bathtubs for a soak after spending the day at the beach, which by the way is literally across the road from the hotel. There’s also a charming courtyard as well as a suntrap of a terrace on the first floor. 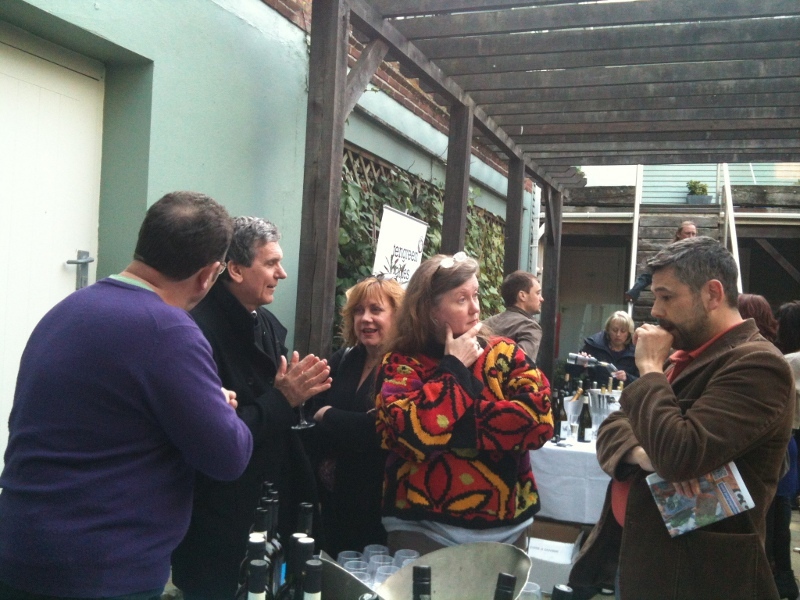 The hotel was putting on a small wine festival and had local producers and wine shops on hand to show off their wines. 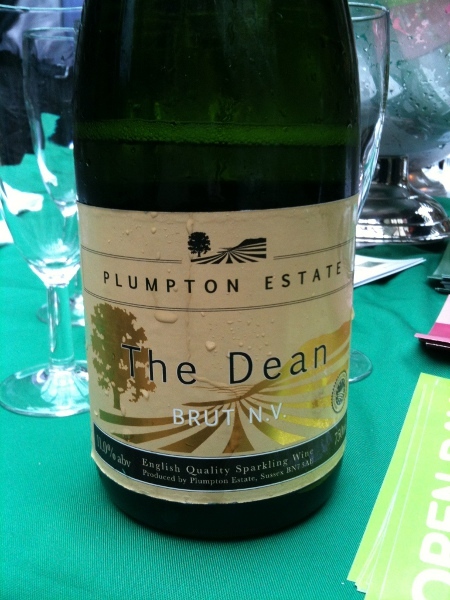 There was a large proportion of English wines available, including Ridgeview, Bolney’s and even Plumpton College had their local sparkling on offer. 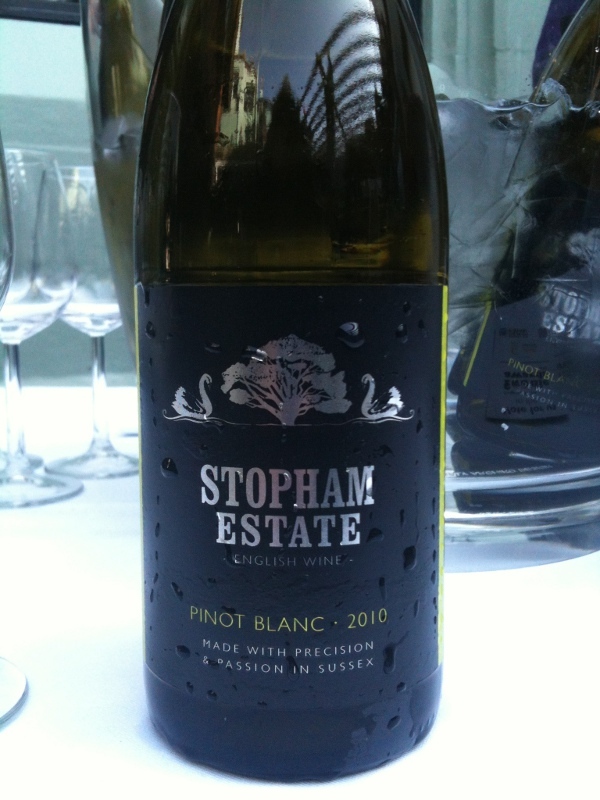 I also tried a fantastic pinot blanc from Stopham Estates. They are located in West Sussex and are the only producers of pinot blanc in the UK. 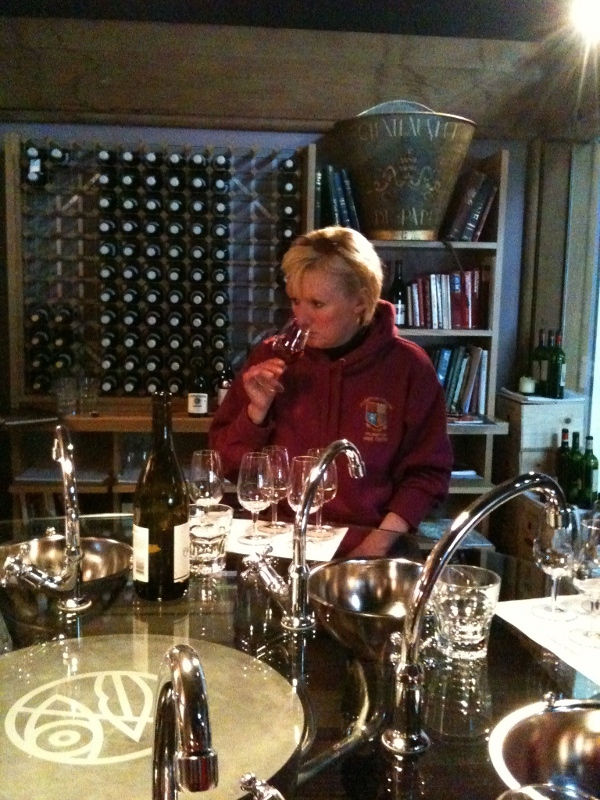 The wine was not at all what I was expecting, not tasting like an English wine. By that I mean it didn’t have the telltale elderflower aromas or flavours nor was it slightly off dry. Bright and chipper, balanced fruit and acidity, a tasty example of pinto blanc and not just English pinot blanc. One of the stands at the HdV was the cheesemonger La Cave a Fromage, they had a cracking truffled blue cheese that doused with honey was a wonderful accompaniment to the Istrian red wine, Piquentum that was also on offer from the Istrian wine importers, Pacta Connect. I’ve visited the Piquentum winery in Istria and glad to see that his teran red wine travels well. Cheese and wine can go so well together. It’s great to see the hotel promoting that aspect of wine appreciation. As well as being so close to the beach and Brighton Pier, the hotel is situated close to The Lanes. 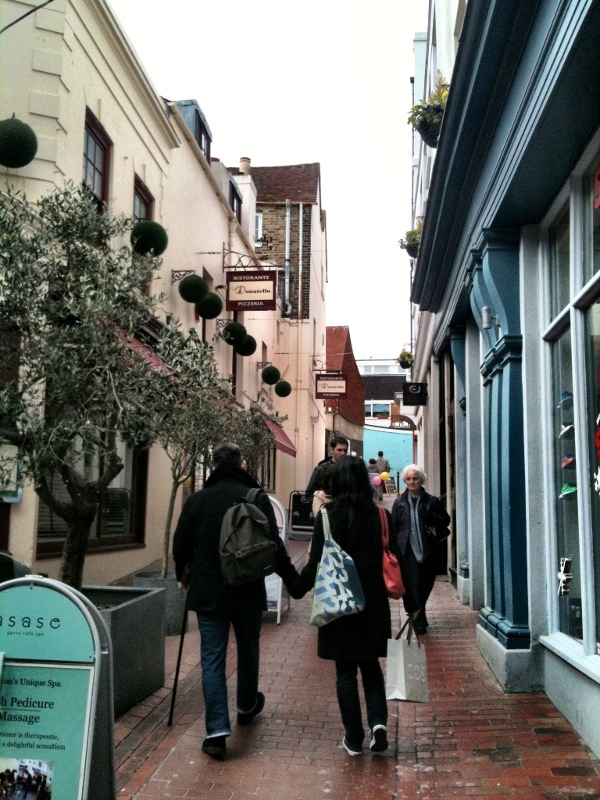 Brighton is quite compact and The Lanes are a series of small roads and alleys lined with retail shops and restaurants. A fun way to spend the day, my friend and I spent the afternoon poking around the shops and trying to decide which restaurant to choose for lunch. 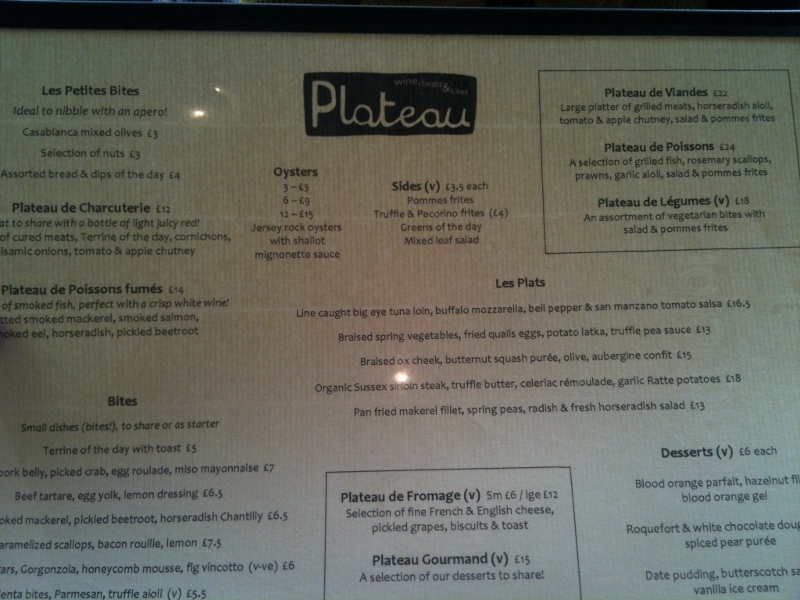 Happily, I had been given a tip by the hotel for a great wine bar close by, Plateau. A 5 minute walk away, they specialize in organic, biodynamic and a few natural wines. The wines list is heavy on the European side but there are a few New World wines to be found. 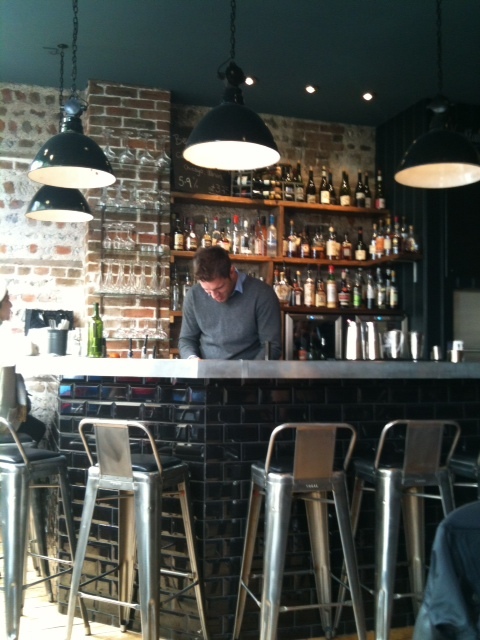 They serve by the glass and 350ml carafes as well as by the bottle. I like carafes because they are perfect for a lunchtime meal. Prices are reasonable, the carafe of Italian red we ordered coming in at £12. Bottles starting from £18. The cuisine is country French – charcuterie, steak sandwiches and, what we ordered, the hot meat platter. A large wooden platter laden with grilled pork, roast chicken and steak, it was plenty for two people and at £22 – a good deal. We didn’t even manage to finish it all off. That was almost the most expensive item on the menu, the fish plate being the most expensive at £24. There are, however, plenty of nibbles in the £3 to £8 range to enjoy with your wine. As well as a daily lunchtime special for £10. 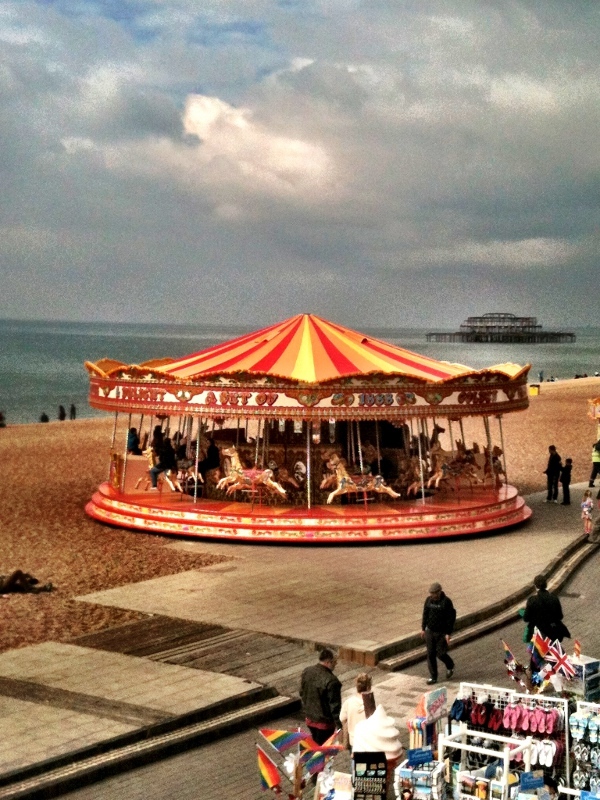 Brighton has so much to offer for a quick getaway without having to leave the country. 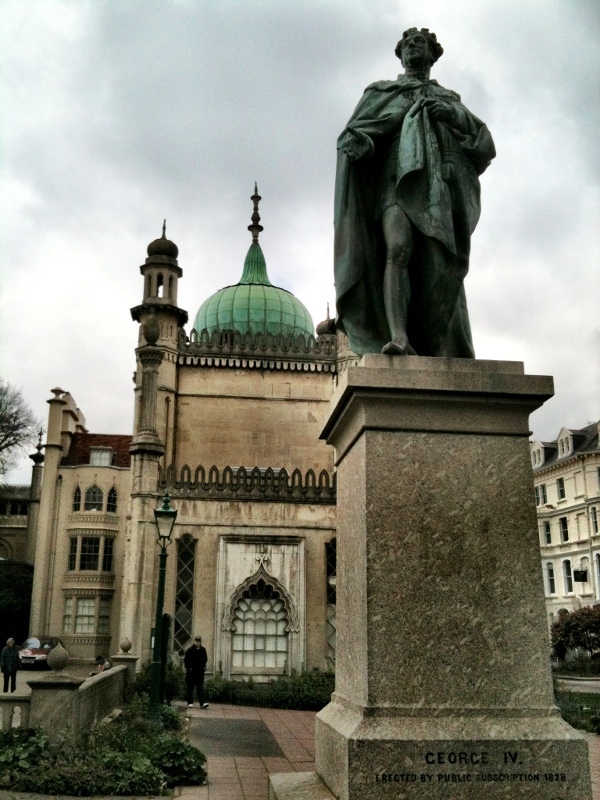 The seaside, the Royal Pavilion (built in the late 18th century) with it’s small but delightful museum and gardens, varied shopping and eating choices, great hotels… I could go on but why not head to Brighton yourself? A great little seaside town and one I plan to visit again. 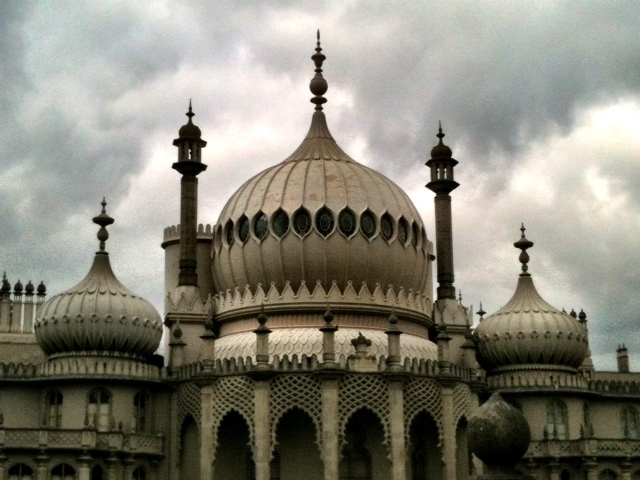 A big thank you to Expedia for arranging my trip to Brighton. Expedia was the first travel site I ever used when I lived in the States and way before I started blogging. It’s still my go-to travel website. If you’re interested in finding out more about cheese and wine lunches in a more exotic locale, click here. Or perhaps a Tuscan wine tour, either way, those and lots more are available on their site. Now I wanna go to Brighton!